Dr. Adam Feldman is the creator and author of the Empirical SCOTUS blog. He has a law degree from U.C. Berkeley’s Boalt Hall School of Law and practiced law as a trial lawyer for three years before starting a Ph.D. in Political Science from the University of Southern California. He has eleven published or forthcoming articles in law and peer-reviewed journals and is completing a postdoctoral fellowship through Columbia Law School. 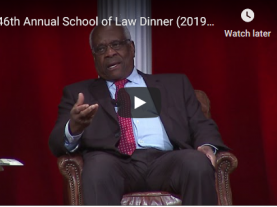 04.03.19 Empirical SCOTUS: Is Kavanaugh as conservative as expected? 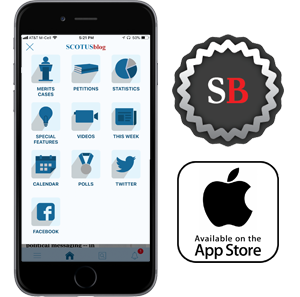 03.20.19 Empirical SCOTUS: Is the court tracking right or Roberts left? 03.12.19 Empirical SCOTUS: Who’s in the majority? 01.10.19 Empirical SCOTUS: Which Supreme Court cases are generating the most interest?